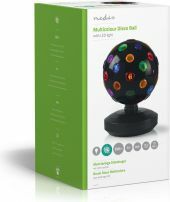 Complete any party with this slowly rotating disco ball. 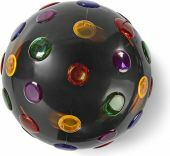 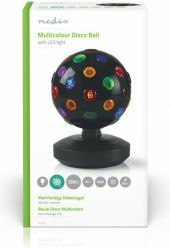 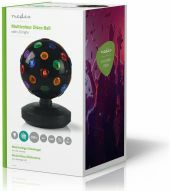 The 19 cm large ball is equipped with multi-colour reflectors and bright LED lights. 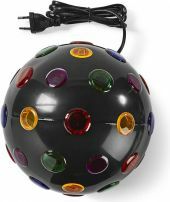 It works with any 220 - 240 V power socket. Lighting for decorative purpose only.